Bad Boy Prince is out in the wild! 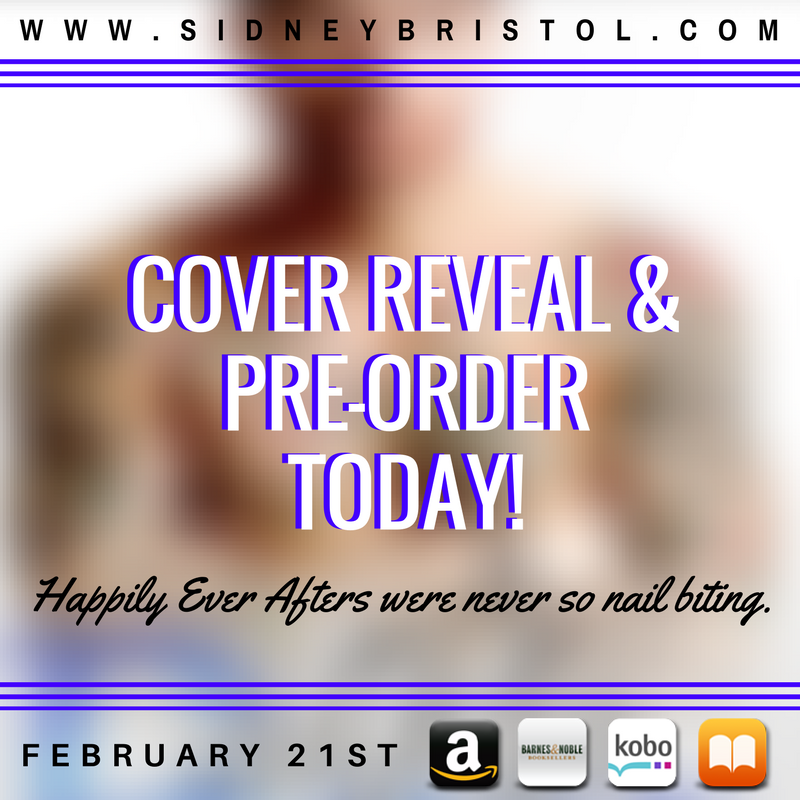 Cover Reveal & Pre-order for Her Prince! Alpha Prince is out in the wild! Cover Reveal & Pre-order for Alpha Prince! Check out the all new look of the Aegis Group series! 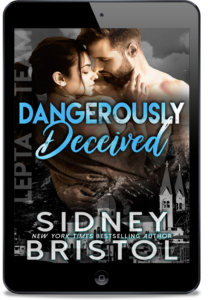 DANGEROUS PROTECTOR is out in the wild! 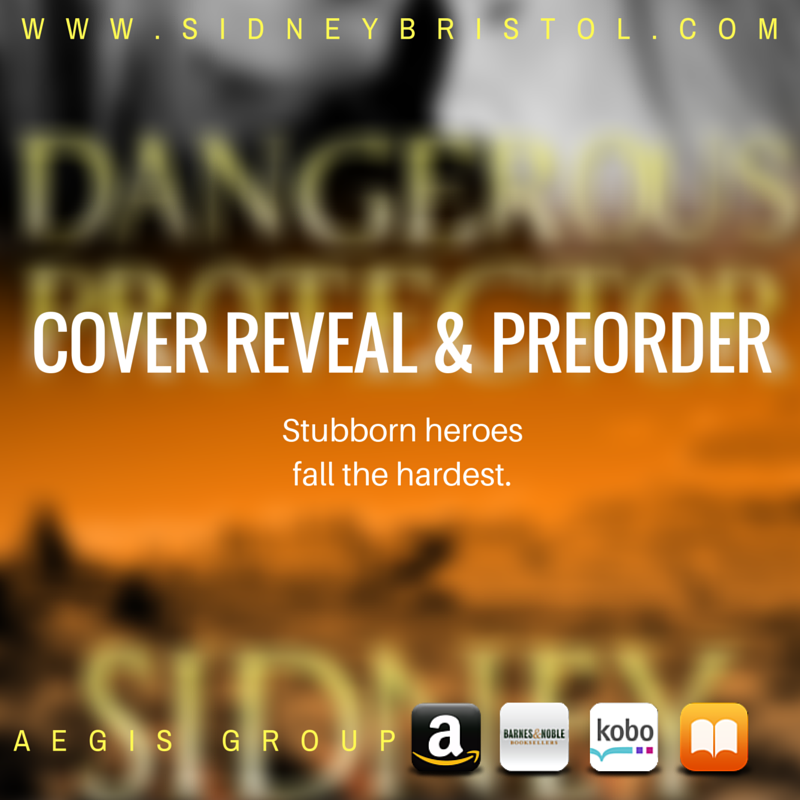 DANGEROUS PROTECTOR cover reveal & pre-order! Dangerous Assignment is out in the wild! Dangerous Attraction: The Complete Serial is on sale! 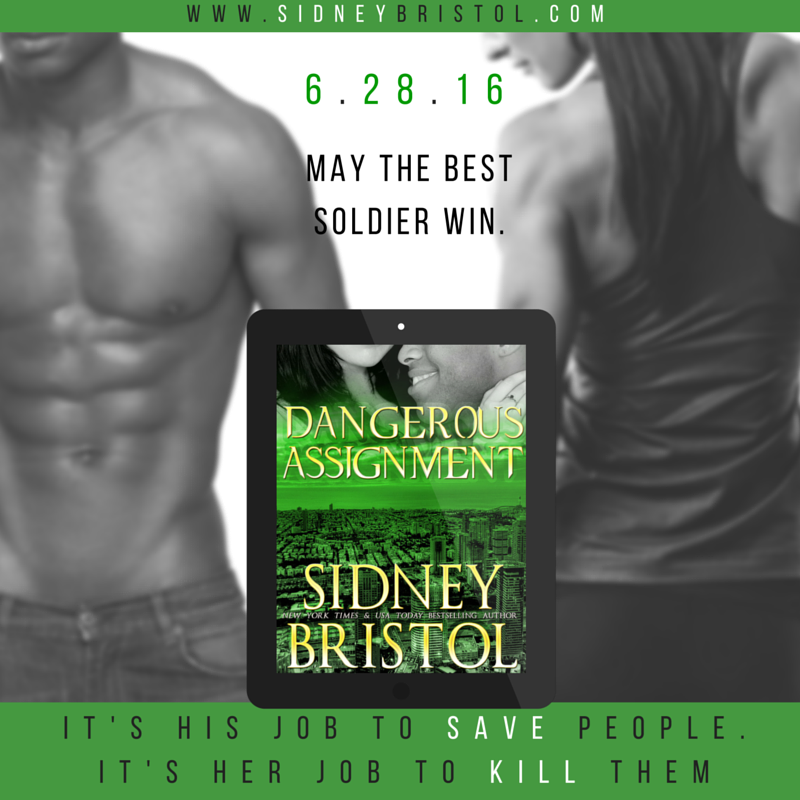 Dangerous Assignment Cover Reveal & Pre-Order!